bumblebee beast hunters new pain job. season 3 transformers prime beast hunters. Bee's got a new paint job! what do tu guys think?! I amor it! (transformers prime beast hunters starts this Friday. the 22nd of March.). 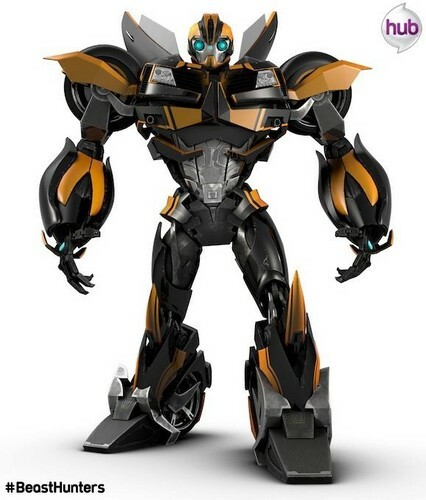 Wallpaper and background images in the transformers Prime club tagged: transformers tfp transformers prime transformers prime beast hunters bee bumblebee.